League of Legends takes the spotlight. It's Friday and you know what that means. 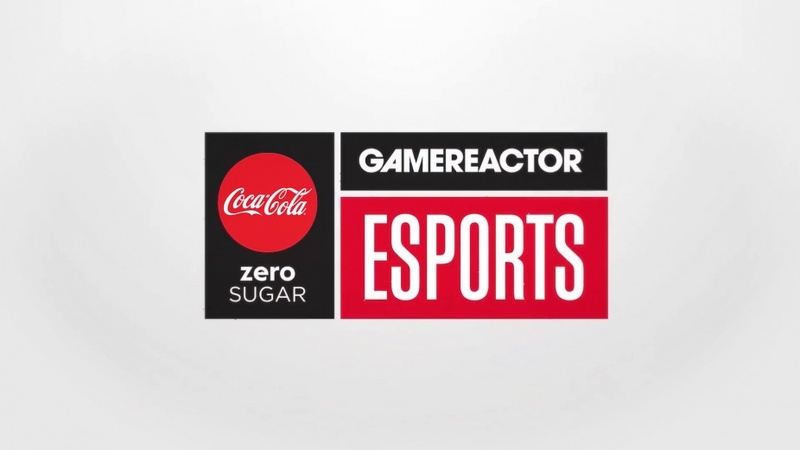 Yes, another Weekly Esports Round-up from ourselves and Coca-Cola Zero Sugar has just landed at your feet, meaning news, tournament results, some nice gaming hardware, and plenty more to enjoy as the week comes to a close. League of Legends takes center stage here as we've just found out about the League of Legends European Championship (LEC), and what's more is we've talked to both Misfits CEO Ben Spoont and Rfrsh CEO Nikolaj Nyholm about their respective teams. Check it out down below.